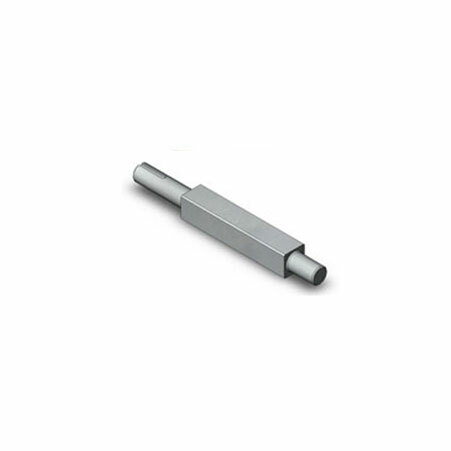 ﻿ SS ASTM A182 Forged Roter Shaft, Stainless Steel F304 Roter Shaft Exporter. SS Forged Roter Shaft, Stainless Steel Rotar Shafts Exporter, SS F304 Forged Roter Shaft Manufacturer, A182 Stainless Steel Forged Rotar Shafts Supplier. We have been cultivating and nurturing quality and innovation in the minuscule of the task, which is what makes us the forebearer of a line of durable products. We assist our customers to choose a valid product for their industry and we definitely tailor our products to fit the bill. We, Amco Metals, an ISO 9001: 2015 certified company relentlessly addressing new challenges, maintaining production standards and safety. We are a manufacturer, trader, stockist, supplier and exporter of A182 F304 Forged Rotor Shafts. A rotor shaft is a rotary component, cylindrical in shape, on which the blades and rotor head is fixed. We provide a complete, comprehensive and cost effective range of ASTM A182 F304 Forged Rotor Shafts. Our A182 F304 Forged Rotor Shafts are atmospheric corrosion-free, resist oxidising and reducing surroundings and have high strength. 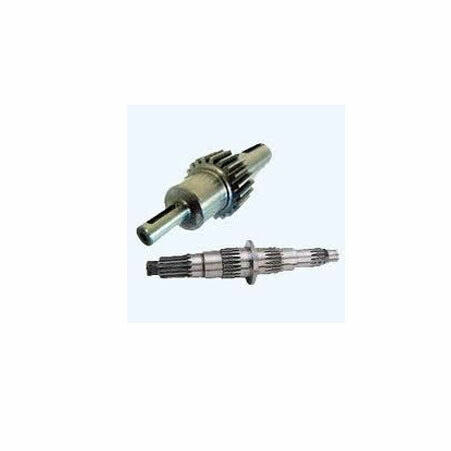 We supply F304 Forged Rotor Shafts for the generator, motor and machine-making industry. We have built a reliable product portfolio over the span of 25 years through the conservative use of resources and a careful monitoring of market trends and demands. 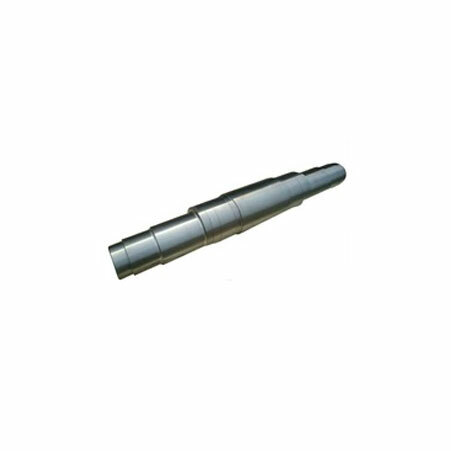 Stainless Steel F304 Roter Shaft, Forged Rotar Shafts Manufacturer, SS F304 Roter Shaft, ASTM A182 Forged Rotar Shafts, SS Roter Shaft Supplier. Mexico, Singapore, Serbia, Hungary, Costa Rica, Mexico, Belarus, France, United Arab Emirates, Iraq, Argentina, Turkey, Lebanon, Kazakhstan, Mongolia, China, Egypt, Sweden, Malaysia, Jordan, Kenya, Tibet, Switzerland, Bolivia, Estonia, Gambia, Croatia, Italy, Poland, Bhutan, Spain, Sri Lanka, Chile, Lithuania, Chile, Austria, Namibia, Thailand, Zimbabwe, Romania, Brazil, Slovakia, Libya, United Kingdom, Algeria, Ukraine, Venezuela, Saudi Arabia, Czech Republic, United States, Poland, Norway, Bulgaria, Netherlands, Canada, Ireland, Puerto Rico, Vietnam, South Africa, Gabon, Greece, Bangladesh, Pakistan, Afghanistan, Indonesia, Peru, Belgium, Germany, New Zealand, Australia, Azerbaijan, Russia, Denmark, Colombia, Nigeria, Ecuador, Iran, Taiwan, Oman, Hong Kong, Philippines, Nepal, Macau, Yemen, Kuwait, Angola, Nigeria, Iran, Portugal, Japan, Morocco, Finland, Qatar, Trinidad & Tobago,Tunisia, Ghana, South Korea, Israel, India, Bahrain. Santiago, Bhopal, Vadodara, Mexico City, Algiers, Pune, Noida, Ahvaz, Gimhae-si, Jakarta, Visakhapatnam, Cairo, Courbevoie, Al Jubail, Kanpur, Mumbai, Colombo, Rio de Janeiro, Tehran, Vung Tau, Ludhiana, Calgary, Doha, Aberdeen, Dubai, Howrah, Busan, Melbourne, Petaling Jaya, Hong Kong, Pimpri-Chinchwad, Madrid, Muscat, New York, Coimbatore, London, Abu Dhabi, Kuwait City, Sharjah, Rajkot, Nagpur, Bogota, Karachi, Ernakulam, Hyderabad, Ulsan, Ranchi, Edmonton, Los Angeles, Sydney, Toronto, La Victoria, Chiyoda, Brisbane, Riyadh, Ankara, Al Khobar, Granada, Moscow, Hanoi, New Delhi, Lagos, Jeddah, Manama, Lahore, Dammam, Singapore, Gurgaon, Ho Chi Minh City, Chandigarh, Thane, Ahmedabad, Thiruvananthapuram, Faridabad, Indore, Houston, Seoul, Bangkok, Istanbul, Kuala Lumpur, Surat, Navi Mumbai, Kolkata, Secunderabad, Jaipur, Perth, Milan, Nashik, Caracas, Geoje-si, Haryana, Montreal, Bengaluru, Baroda, Atyrau, Dallas, Jamshedpur, Port-of-Spain, Chennai.